Order your set of Catholic Christmas cards today! 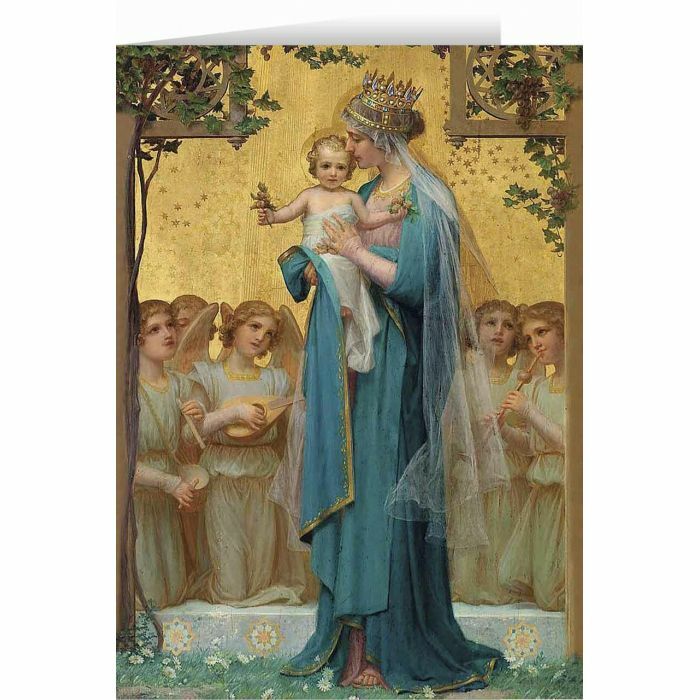 These tasteful and beautiful religious cards send the joyful message of Christ's birth to your family and friend! Made in the USA. (STC-C113) Inside greeting reads: May the joy of our mighty God, the Prince of Peace, reside in your heart all through the year! Glory to God in the Highest!